A magical colour bumper activity book, containing ideas to make, do, colour and draw. A magical full-colour bumper activity book, crammed with fabulous ideas to make, do, colour and draw. 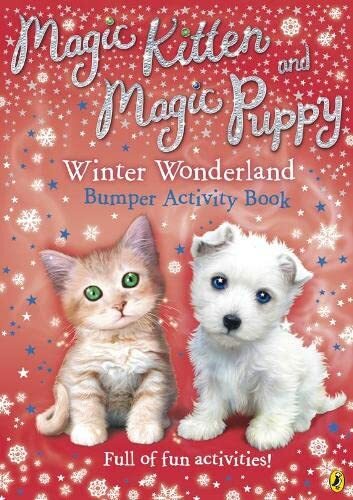 A purrfect stocking-filler for Magic Kitten and Magic Puppy fans everywhere.